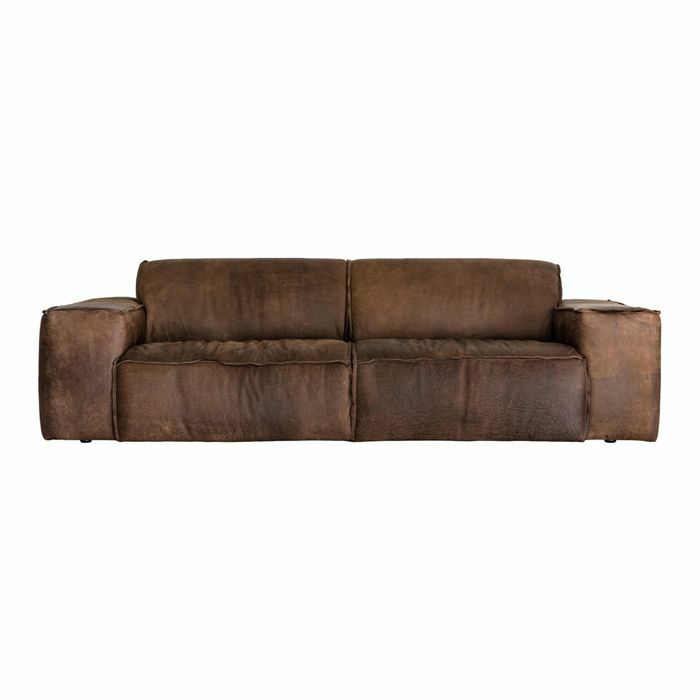 The Marconi 3 seater sofa has a masculine, bulky block design which is tailored with reverse seaming that exposes its raw edges. 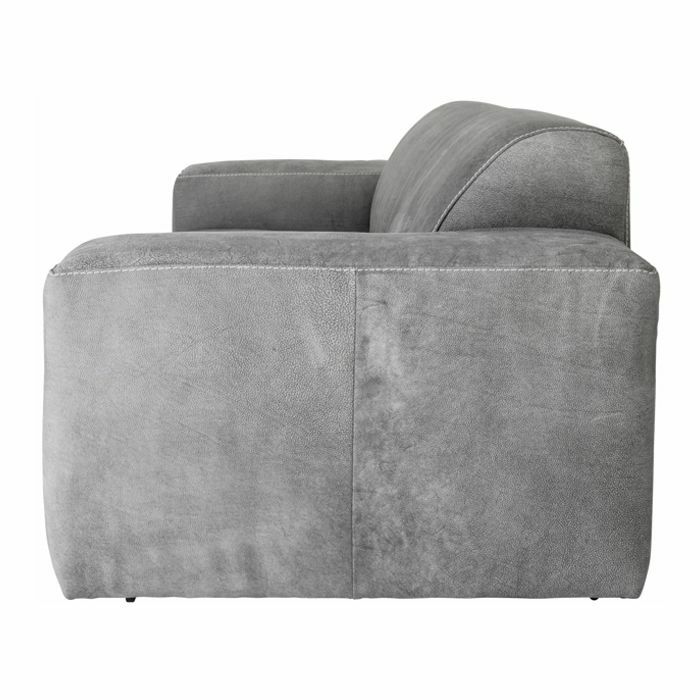 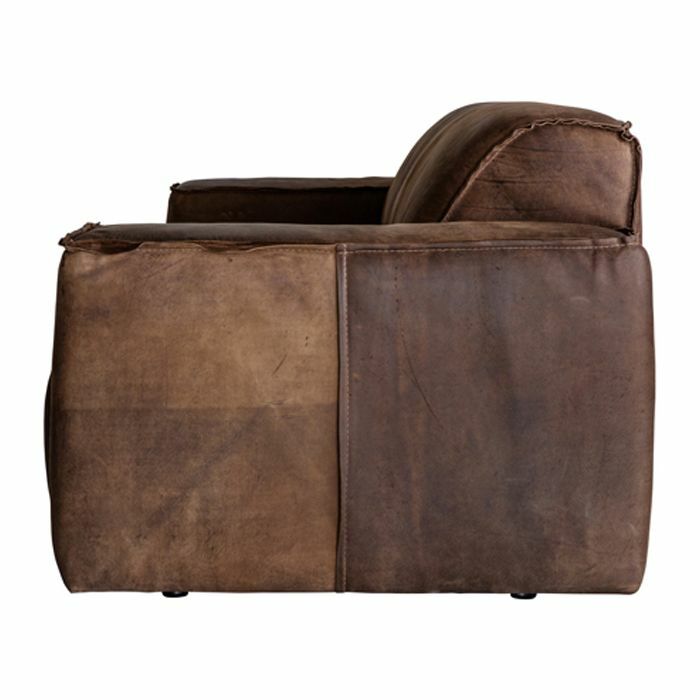 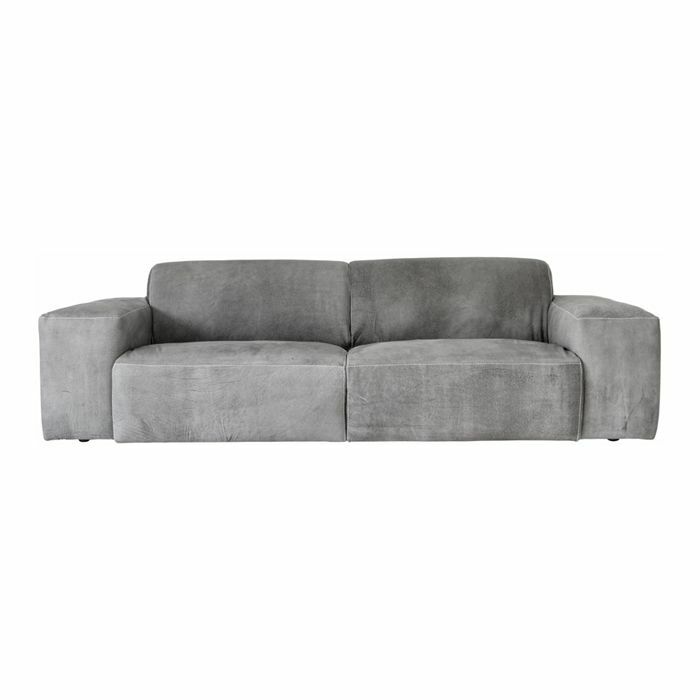 Its oversized profile, four square lines, deeply padded arms and back offer seating with exceptional comfort and a relaxed style. 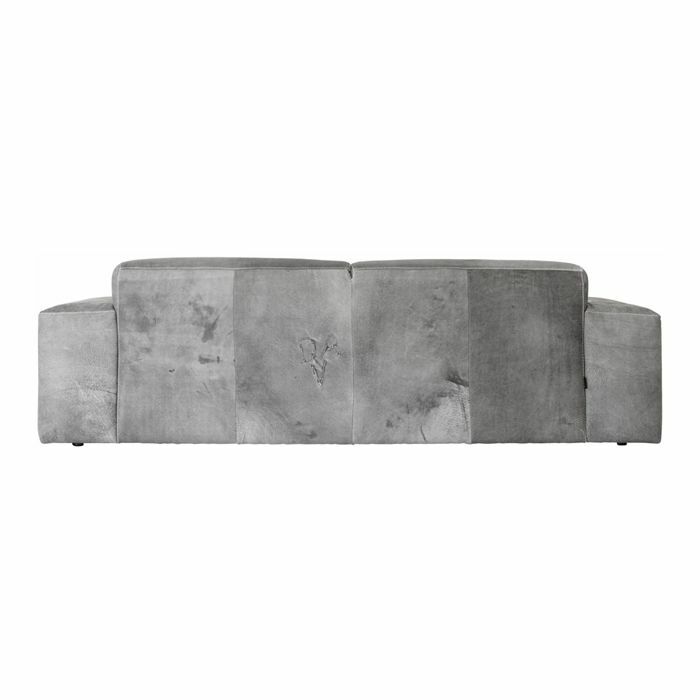 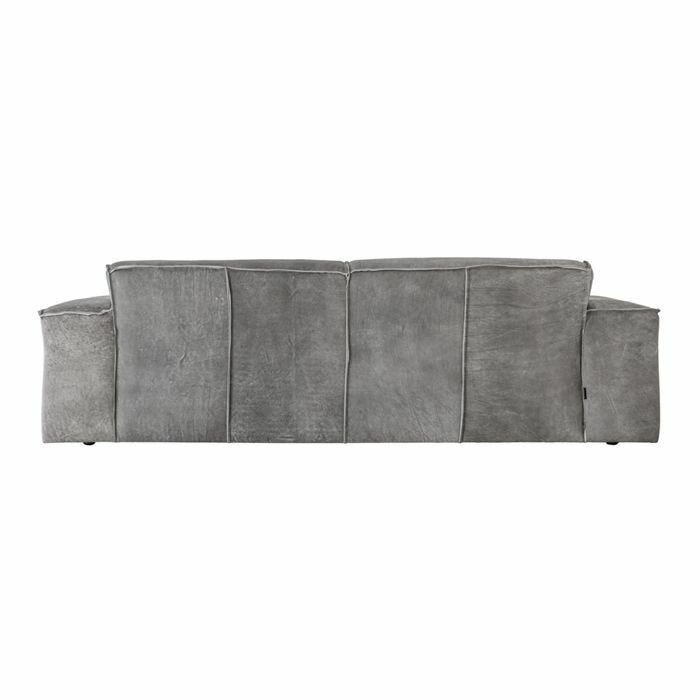 The Mercer 3 Seater Sofa is a contemporary sofa with modern design. It is available in a standard, and deluxe version which includes scatter cushions.